Being one of the biggest businesses in the world, Hydroponics provides a lot of job opportunities. It is predicted that over the next 5-10 years, the demand for agricultural professionals in this segment will exceed 50,000 and that the demand will be in excess of the supply. You can go for this course irrespective of whether you are someone interested in agriculture as a hobby or looking to further your qualifications. Now is the apt time for you to get training in agriculture by choosing our Hydroponics online course. The very idea of growing plants without the help of soil sounds very imaginative and we may think that this is a modern invention. But this practice began a long time ago during the last Babylonian empire, when the ‘hanging gardens’ of King Nebuchadnezzar became so famous that they were counted as one of the Seven Wonders of the Ancient World. It is only from the 1930’s that the Hydroponic method was used to grow large crops. 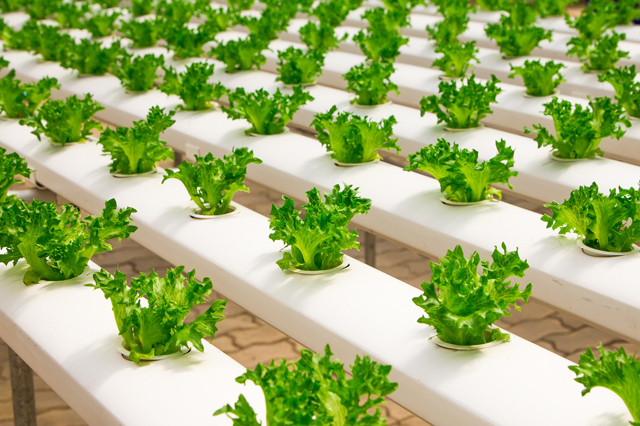 Elearn College offers a course on Hydroponic that can be done from the convenience of your home and which will help you chart a new career path in Hydroponics. If you are looking for an entirely different career option to earn a living, then the Online Hydroponics Course from Elearn College will be the right choice. Even if you are a novice in Hydroponic growing you can begin from the basics. You don’t need experience in traditional gardening methods. One main attraction of this course is that apart from teaching you the theory of hydroponics, it also includes practical applications along with other necessary information that helps you create your own hydroponics garden.